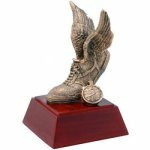 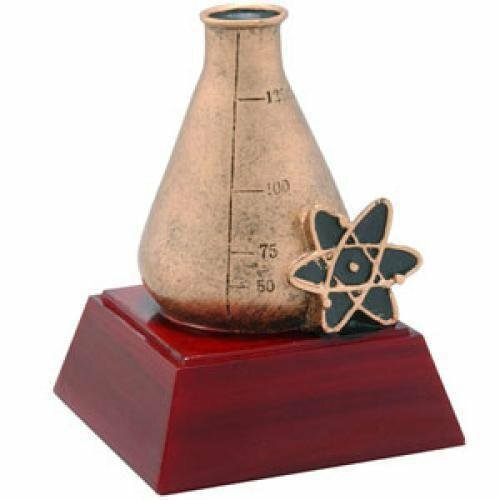 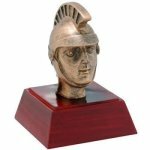 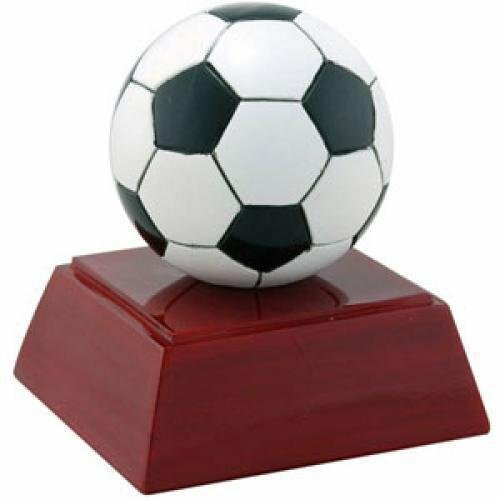 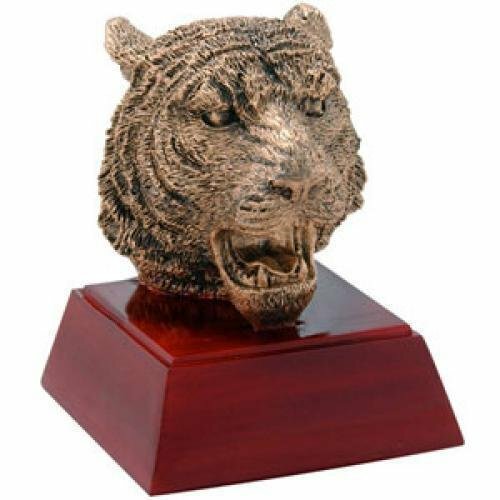 These stunning and rich looking miniature resin trophy awards are sure to make a stunning presentation and sure to be loved by the recipiente for years to come. 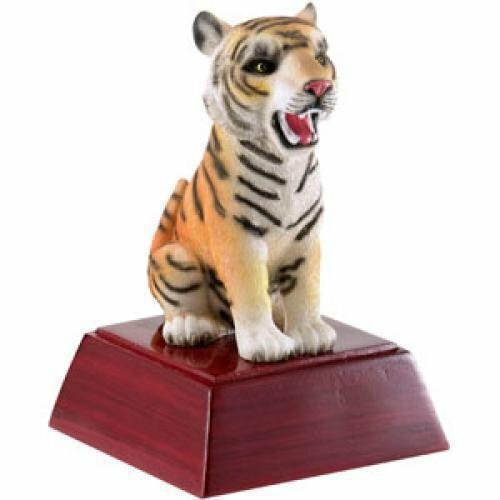 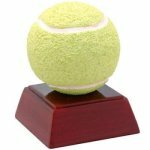 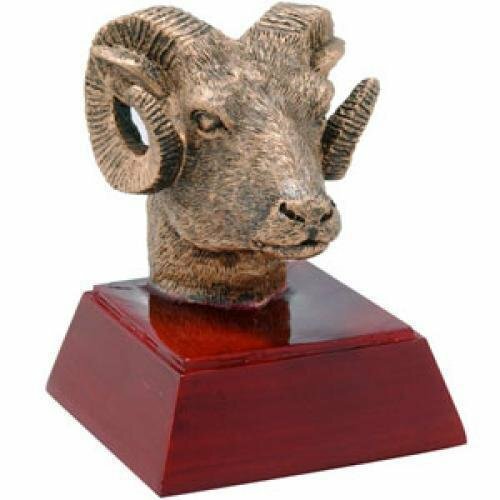 Resin Sculptures are the perfect award for school and sporting events. 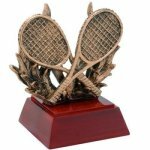 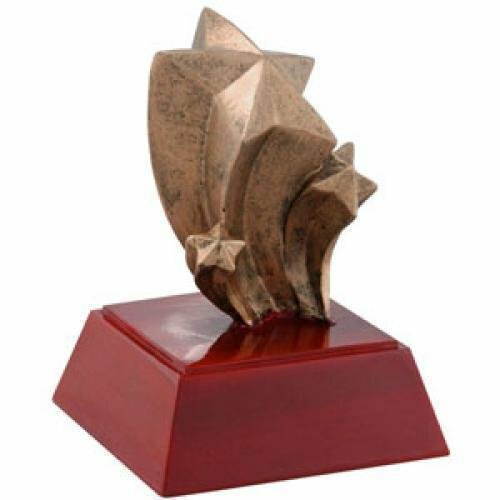 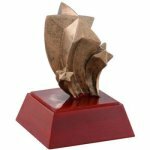 These awards feature an antiqued gold sculpture atop a rosewood colored base.